The set that has clearly demonstrated it has developed the field of family law by consistently performing at the higher court levels. The firm in each region that has demonstrated it has provided outstanding quality of legal service for its clients and has displayed high levels of teamwork within its firm, with external lawyers and/or other professionals. Please note that we have redrawn the regions for 2019, so it is important to check which region your firm falls within before submitting your entry. 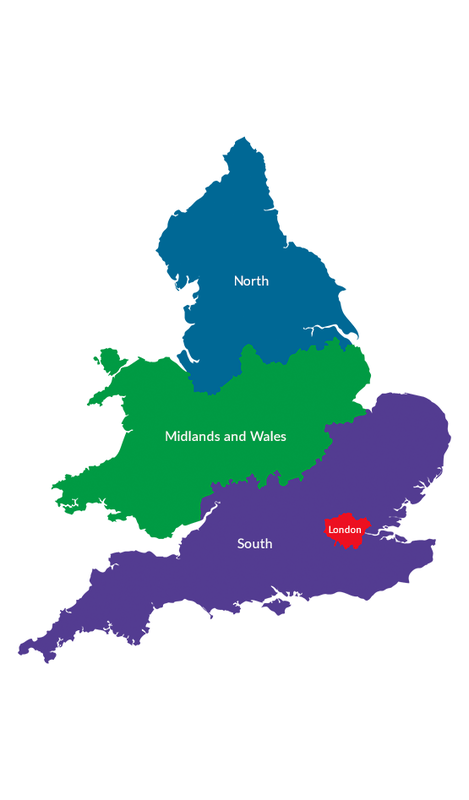 The region in which a firm sits is determined by the location of its head office, as stated on the Law Society’s Find a Solicitor website. London This includes the following postcodes: BR, CR, DA, E, EC, EN, HA, IG, KT, N, NW, RM, SE, SM, SW, TW, UB, W, WC, WD. Midlands and Wales This includes the following postcodes: B, CF, CV, DE, DY, HR, LD, LE, LL, LN, MK, NG, NN, NP, SA, ST, SY, TF, WR, WS, WV. North This includes the following postcodes: BB, BD, BL, CA, CH, CW, DH, DL, DN, FY, HD, HG, HU, HX, L, LA, LS, M, NE, OL, PR, S, SK, SR, TS, WA, WF, WN, YO. South This includes the following postcodes: AL, BA, BH, BN, BS, CB, CM, CO, CT, DT, EX, GL, GU, HP, IP, LU, ME, NR, OX, PE, PL, PO, RG, RH, SG, SL, SN, SO, SP, SS, TR, TA, TN, TQ. See all the award categories page for the criteria for the 2019 awards.